“Havening, also known as Amygdala Depotentiation Therapy (ADT) is going to change the face of therapy across the world. What used to take months to cure can now be done in minutes in most cases: PTSD, trauma, pain, depression and many more disorders. The initial study recently completed by King’s College London shows the remarkable effectiveness of this extraordinary set of processes. This is not to be confused with other psycho-sensory techniques, TFT, EMDR, etc. Whilst they are very good, Havening is light years ahead. Stephen Travers guest interview on the Elaine TV show about the breakthrough Havening Techniques! 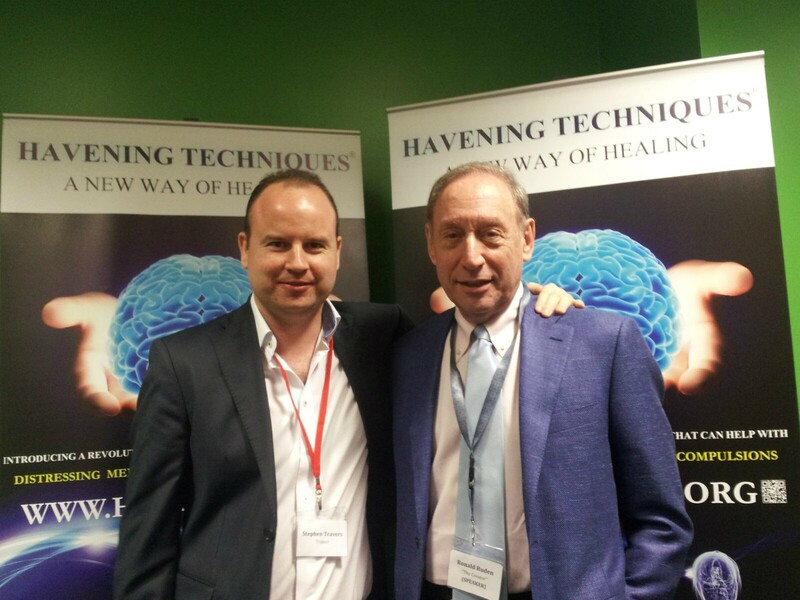 A rare and wonderful opportunity to train with both Dr Steven Ruden the co founder of the Havening Techniques & Stephen Travers the Deputy Head of Europe & UK Havening Division. We would love to invite anyone who wants to learn these powerful techniques in order to help people with anxiety based issues, trauma, stress and to improve resilience & well being. Location: The Bonnington Hotel, Swords Rd, Whitehall, Dublin 9. Doctor Ronald Ruden is the creator of The Havening Techniques based in New York, USA. A neuro-scientist and researcher Doctor Ruden and his twin brother Doctor Steven Ruden spent over a decade developing Havening. 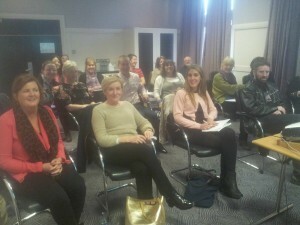 They treated thousands of patients and consistently got amazing life changing results with them. In 2009 Dr. Ruden published his book ‘When The Past is Always Present’ which scientifically explains the how trauma becomes neurologically encoded within the brain. 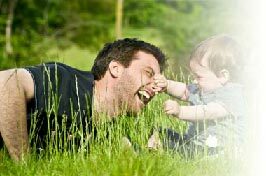 Havening is also known as Amygdala Depotentation Therapy (ADT). 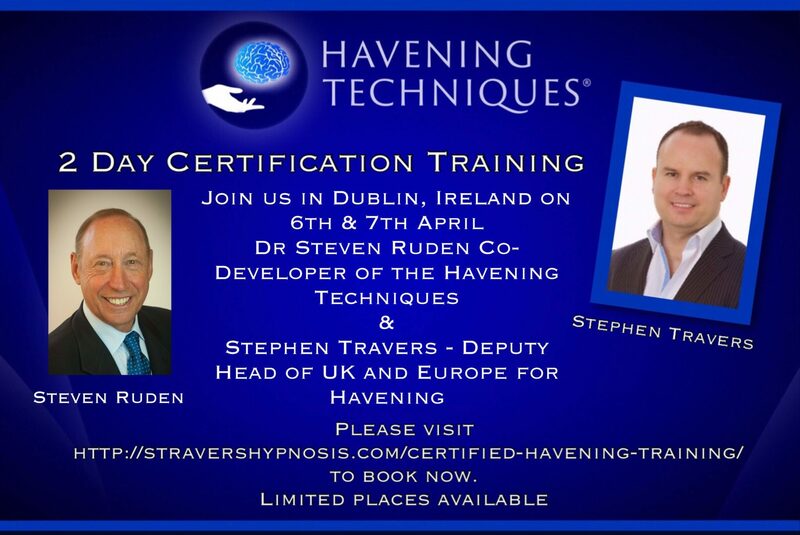 Stephen Travers has been appointed by Doctor Ruden to do the Certified Havening Techniques® Trainings in Ireland and internationally due to his skill, knowledge and expertise in the field. This training is ideal for people who are involved in personal & professional development and mental health fields, such as Psychotherapists, Hypnotherapists, NLP Practitioners, Counsellors, CBT Therapists, Psychologists, Medical Practitioners, Complementary Practitioners, Life Coaches, TFT, EFT Practitioners, or for anyone who wants to learn how to quickly and effectively overcome anxiety, stress and trauma based issues. Stephen was my trainer in Havening Techniques and he was absolutely excellent. Not only is he a wonderful hypnotherapist, NLP practitioner and Havening Techniques Practitioner, he is tremendous at teaching the concepts involved and gets the message across clearly and concisely. 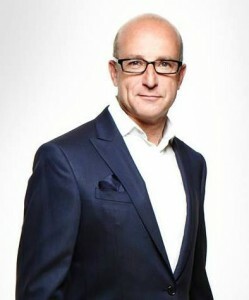 His training events are very well organised and he has time and patience for everyone in the group. His expertise and mastery of Havening Techniques is astounding and he has made an incredible difference in the lives of so many clients. Thank you Stephen for introducing me to this incredible therapy. 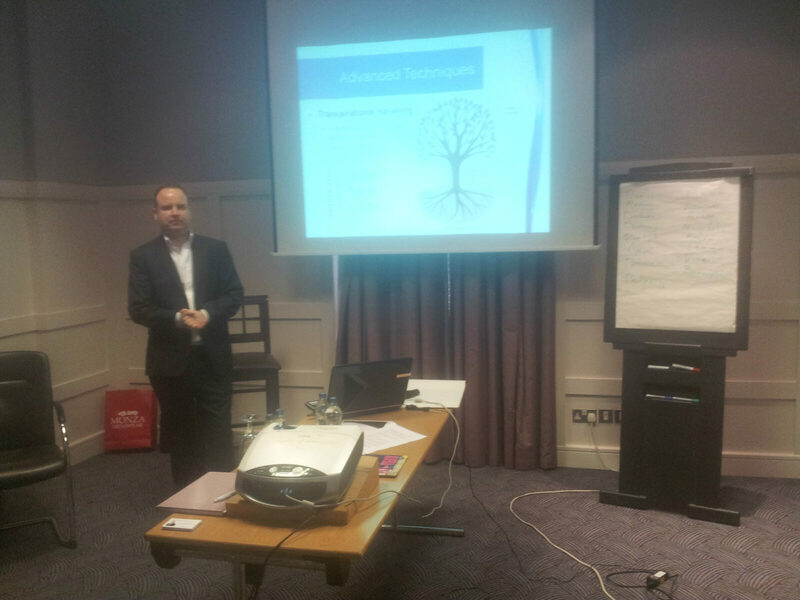 Stephen Travers delivered excellent training on both days’, there was a group of 15 people taking part. I learned so much using the advanced havening techniques and got to work with almost everyone, this allowed our group to bond well and share our own experiences. The training is excellent and professional and I can highly recommend it to anyone interested in creating lasting change in their own lives and the lives of others. 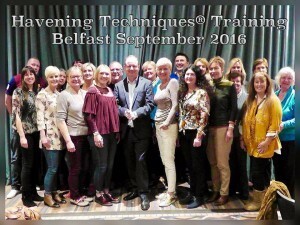 How do I become a Certified Havening Techniques® Practitioner? 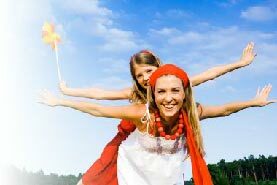 You will discover the rationale and scientific basis behind The Havening Techniques and why they work. You will practice and experience practical demonstrations of all the Havening Techniques. 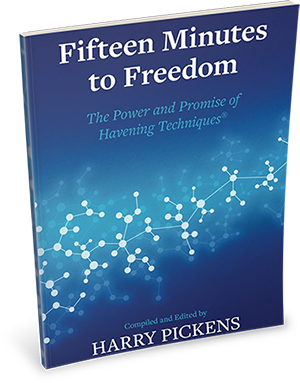 You will also receive the Havening Techniques Training Manuals & DVD set. You will leave this training with a new set of remarkable psychological techniques and skills that you will be able to apply immediately. These techniques will allow you to get extraordinary fast and lasting positive results for your patients and clients. Biography Stephen Travers: Certified Havening Techniques® Trainer. 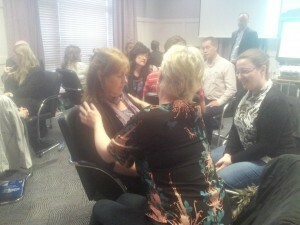 Stephen Travers was appointed the Certified Havening Techniques® Trainer for Ireland by Doctor Ronald Ruden, the creator of these breakthrough scientific techniques, due to his skill, knowledge and expertise in this groundbreaking healing modality. 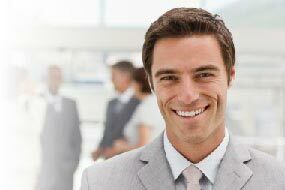 He has treated hundreds of clients with this new breakthrough approach. 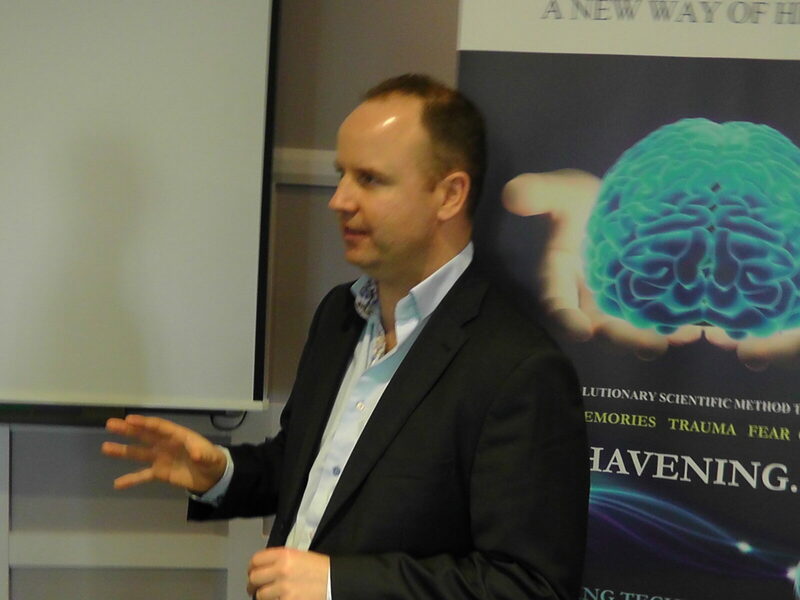 Stephen has personally worked and trained with the world’s leading experts in the fields of personal development, therapy and neuroscience, such as Doctor Ronald Ruden and Paul McKenna PhD. 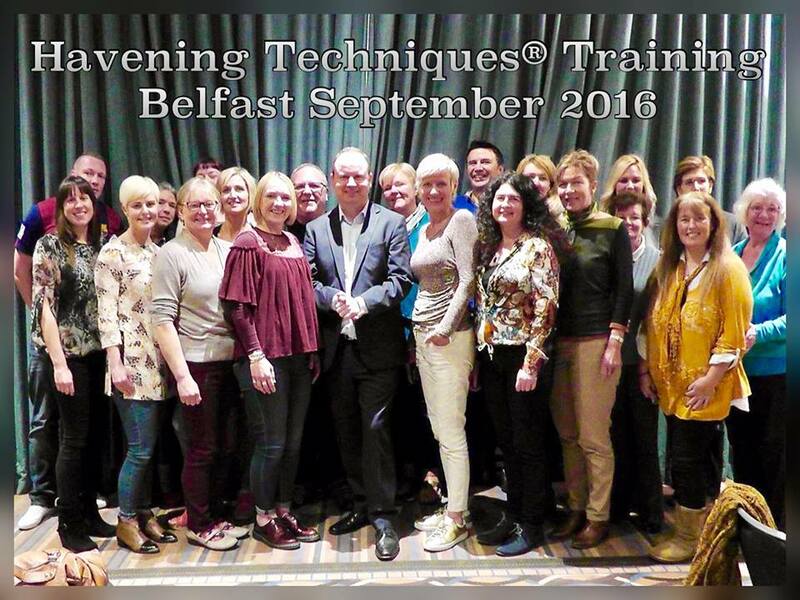 Stephen presents the Official Certified Havening Techniques® Trainings in Ireland, UK & Internationally, so that other health care professionals can learn to utilize these amazing techniques with their own clients and patients. Stephen graduated from the Institute of Clinical Hypnotherapy & Psychotherapy in 2005 and did training in various psychotherapeutic modalities with Doctor Joseph Keaney. 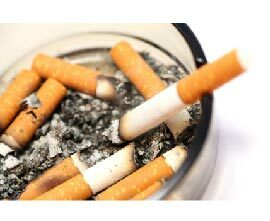 During the last decade Stephen has successfully treated thousands of people for quit smoking, weight loss, anxiety, panic attacks, trauma, phobias, confidence and various other psychological and emotional issues. He also provides consulting and coaching services to optimize people’s performance in personal and professional development areas, such as sports, relationships and business. 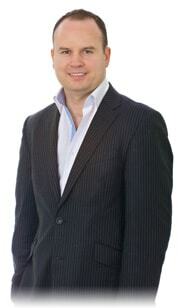 Stephen has two full time successful private practices in Dublin 4 and Dublin 7. Stephen has designed and presented trainings for global companies such as Sky TV, 11850 National Directory Enquires & Action Business Coach. 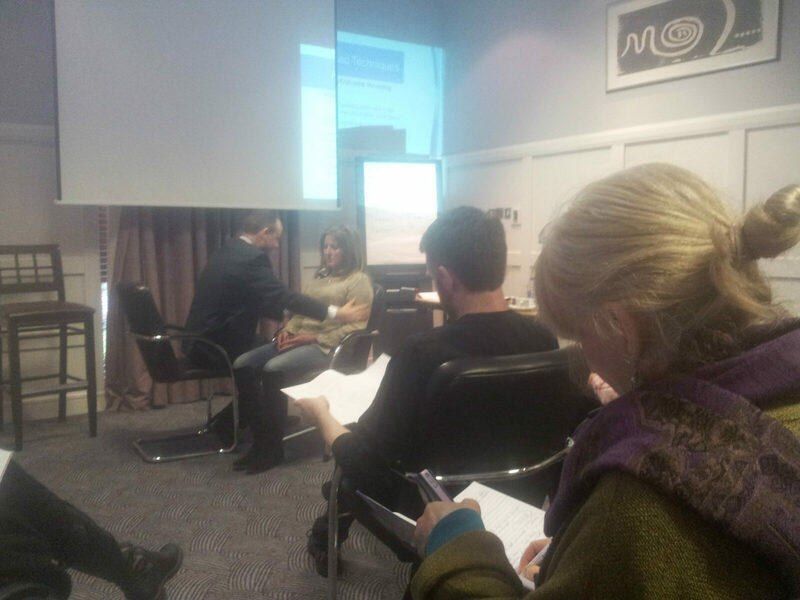 He has also presented workshops and trainings for various Irish psychotherapy and hypnotherapy associations. He now enjoys doing Havening Techniques® presentations and trainings in Ireland and internationally. There is a fee of $99 once certified to pay annually which covers administration, your business listing details & biography on the Havening.org website.